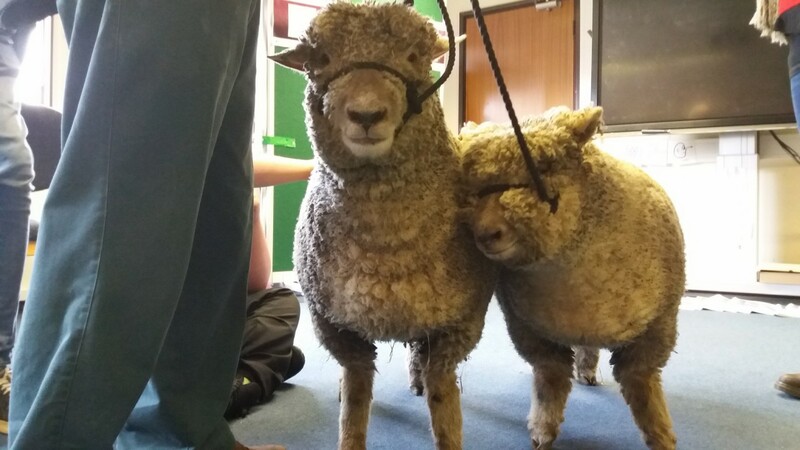 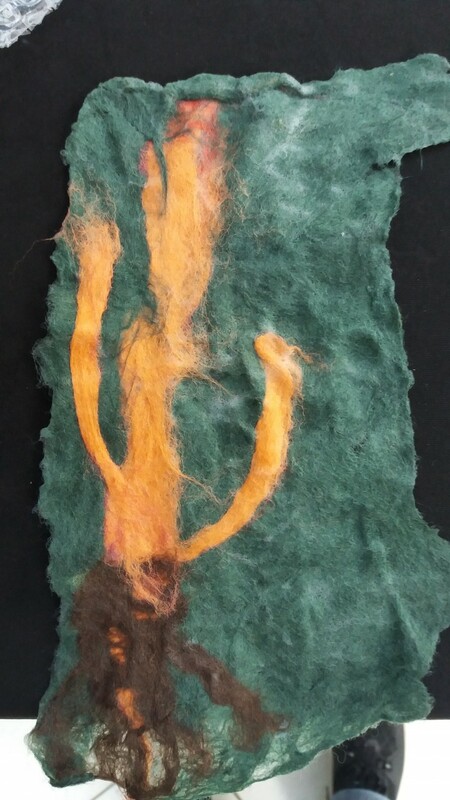 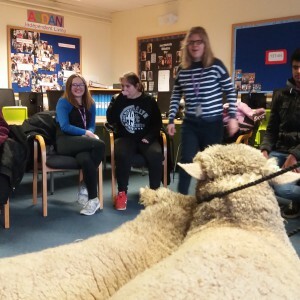 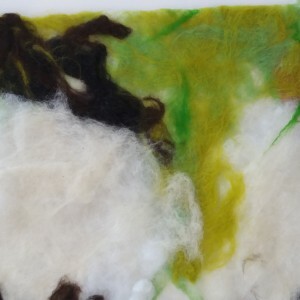 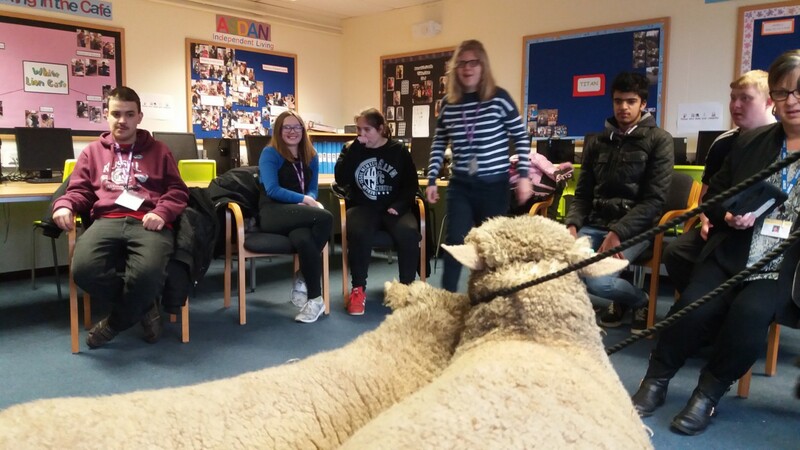 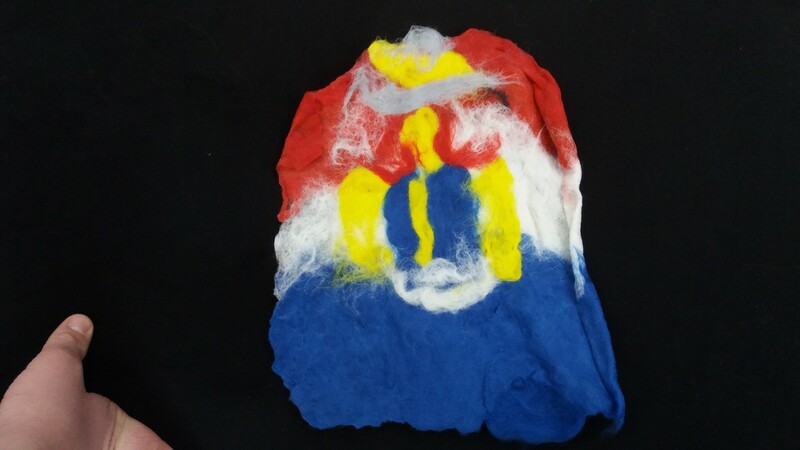 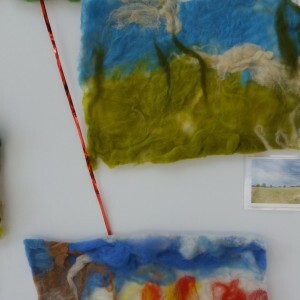 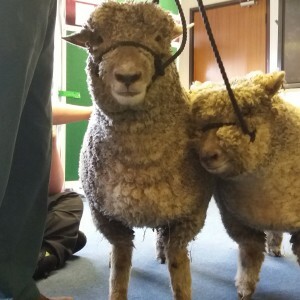 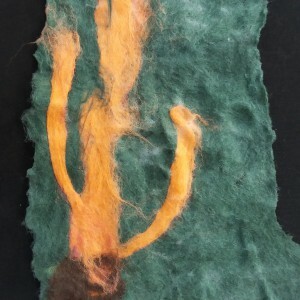 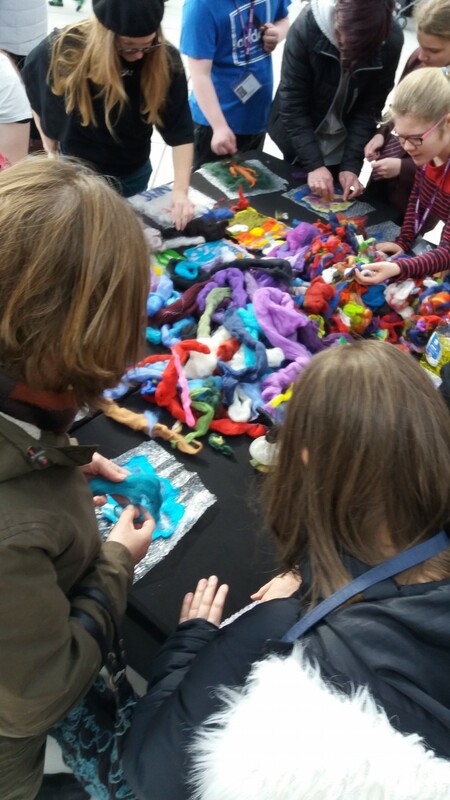 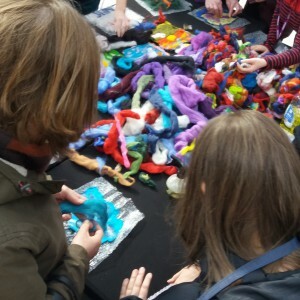 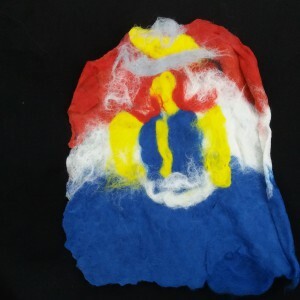 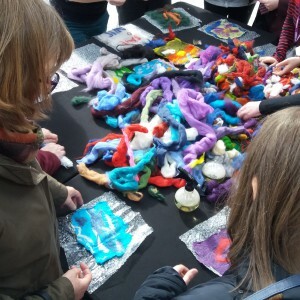 ERM CIC have carried out workshops in the ancient craft of felt-making. 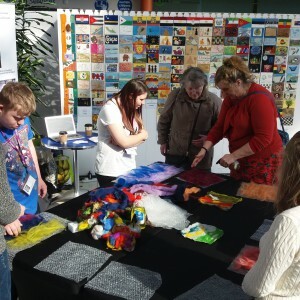 We work with schools, residential care settings and community groups looking at the history and heritage of this craft. 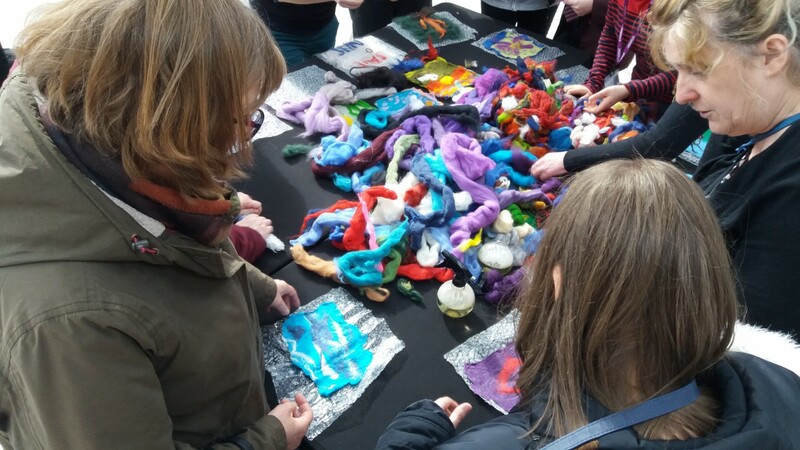 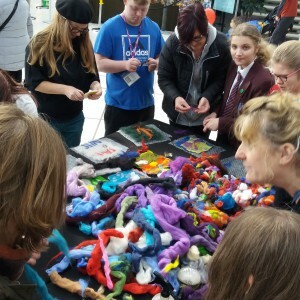 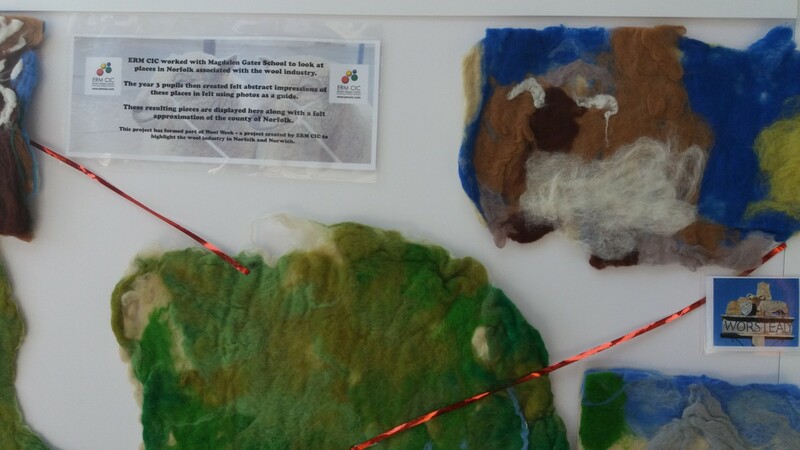 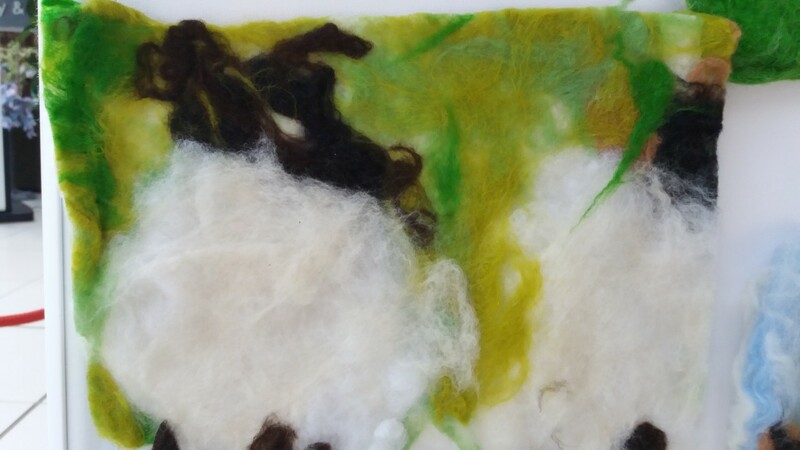 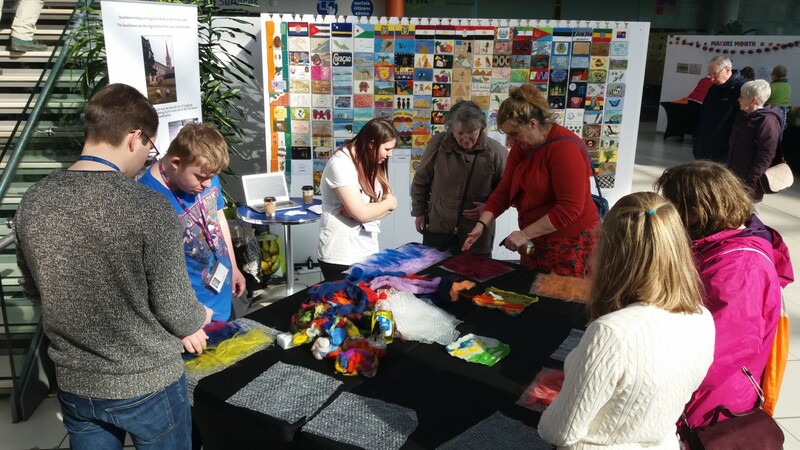 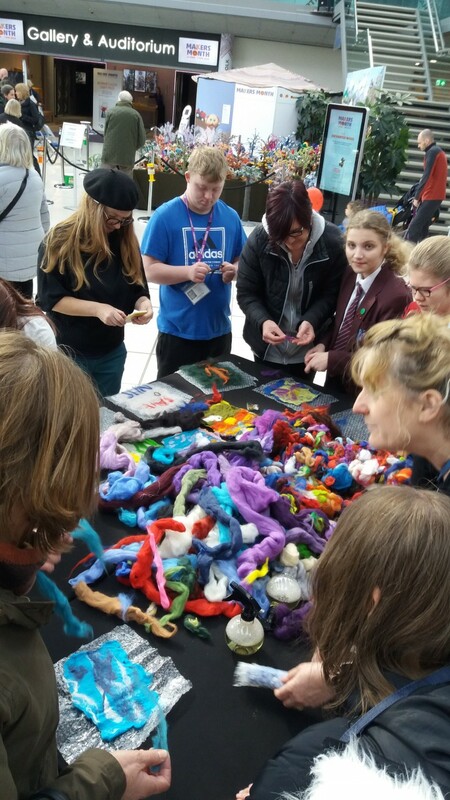 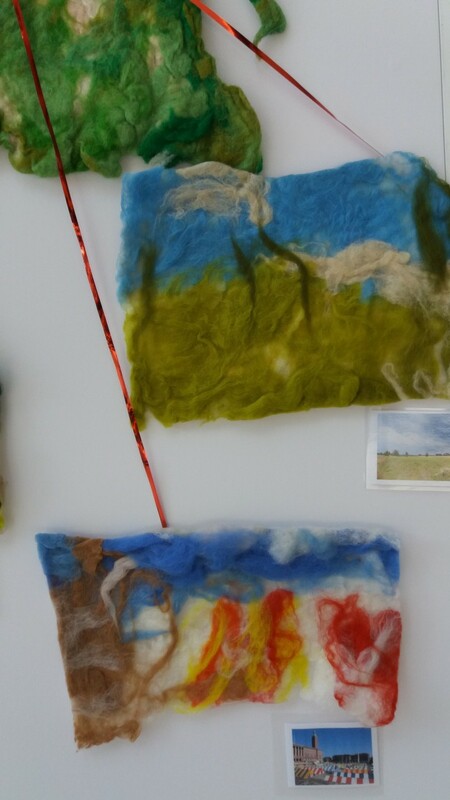 We recently held an exhibition at the Forum during Makers' Month 2018 where we exhibited a felt map of Norfolk made by young people at Magdalen Gates School. 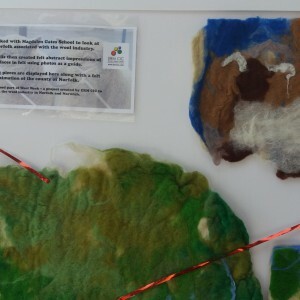 The map was used to chart the different towns that made Norfolk's fortune in the wool and textile trades. 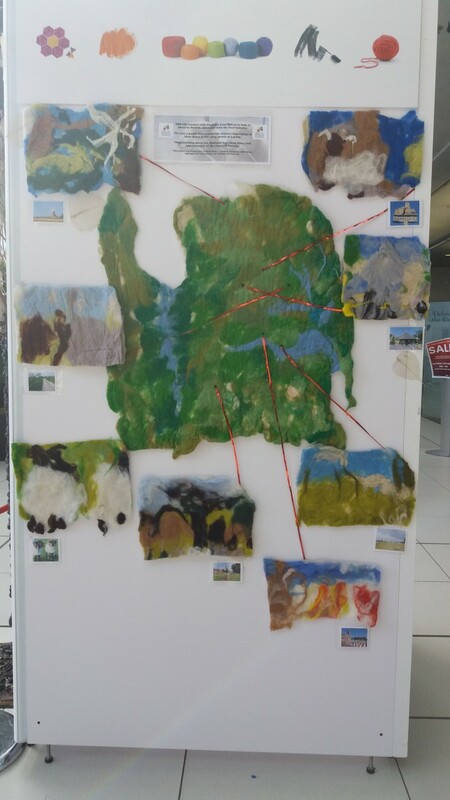 The young people made representations of local landmarks and pinned them to the map.